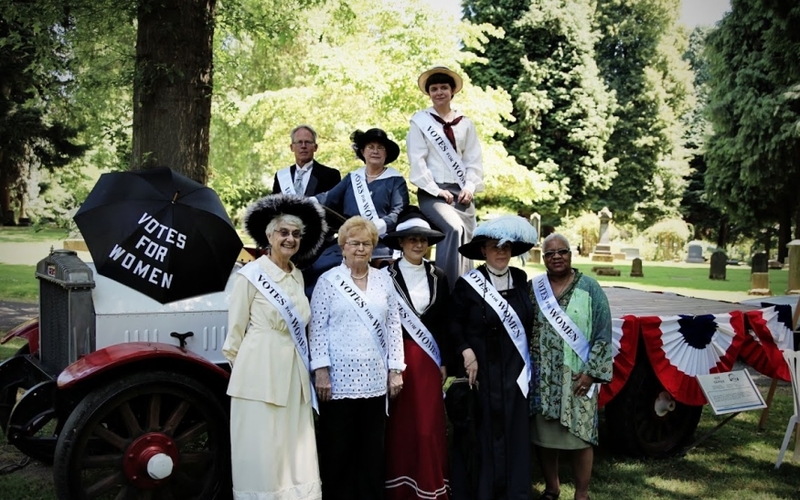 Community leaders and historians discuss the legacy of women’s right to vote in Oregon and the nation, continuing barriers to women’s equality, and social justice activism. 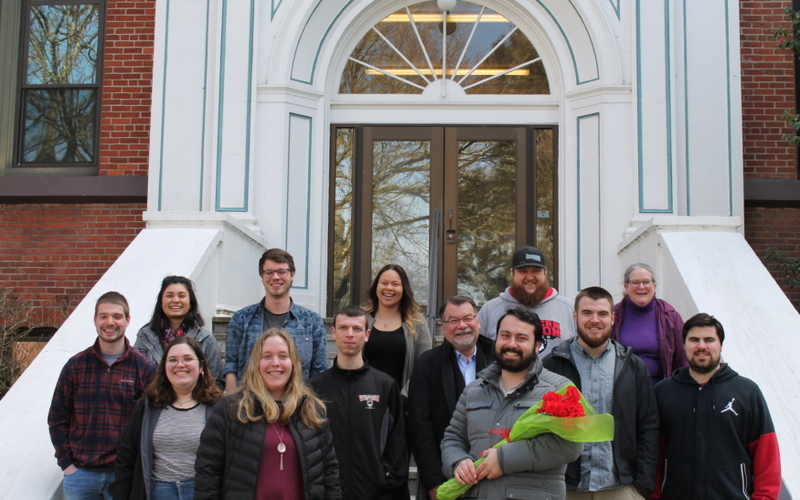 In Winter Term 2018, Carter Craig and Rebecca Tew in Professor Kimberly Jensen’s Honors Colloquium at Western Oregon University interviewed Representative Teresa Alonso León about the Nineteenth Amendment centenary and the importance of the vote. 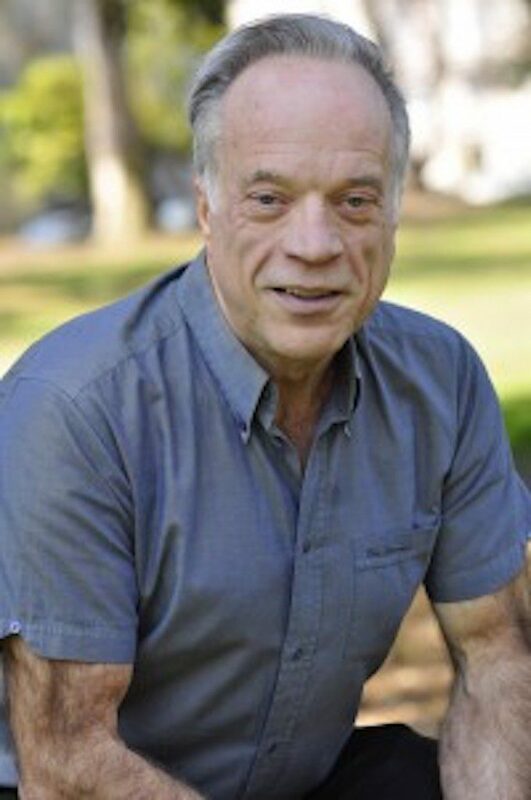 Representative Alonso Leon is a graduate of Western Oregon University and Portland State University. She was elected to represent House District 22 in November 2016 and is currently serving in her first term. House District 22 is composed of the communities of Woodburn, Gervais, and North Salem. Representative Alonso Leon spoke eloquently to the effects of empowering women to vote in our state and nation. Women have had an effect on all levels of politics and Representative Alonso León looks forward to women furthering their involvement by running for office and addressing other social problems. 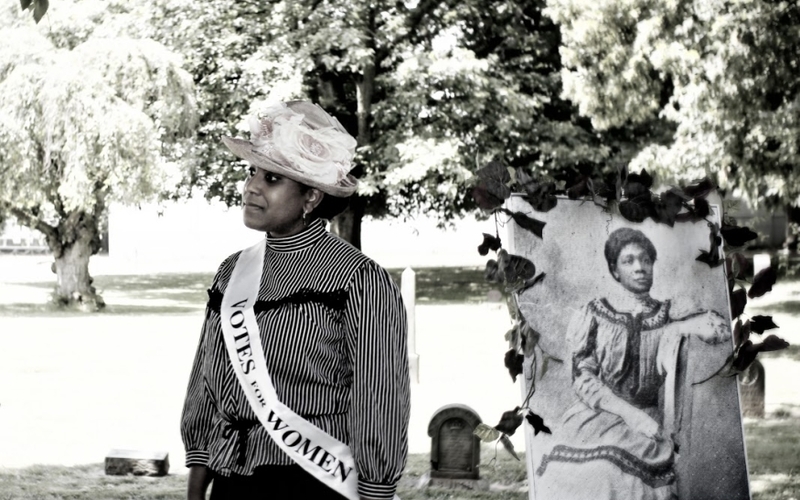 In Winter Term 2018, Rachel Bayly and Noah Johnson in Professor Kimberly Jensen’s Honors Colloquium at Western Oregon University interviewed Ms. Eliza Canty-Jones about the Nineteenth Amendment centenary and the importance of the vote. Ms. Canty-Jones is the Editor of the Oregon Historical Quarterly and Director of Community Engagement for the Oregon Historical Society. 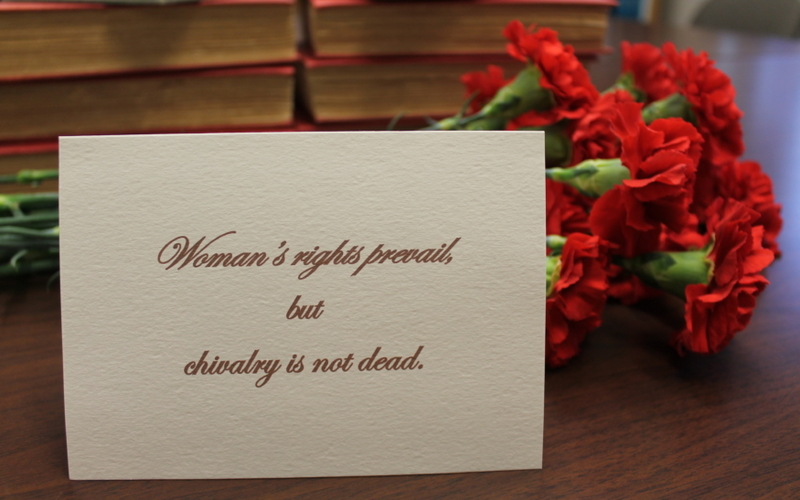 She views not only the right, but the ability to vote, as crucial to justice and equality in a society. She also points out voting inequalities of the past and present, and expresses the belief that more privileged citizen groups should use their power to be a voice for less privileged groups. 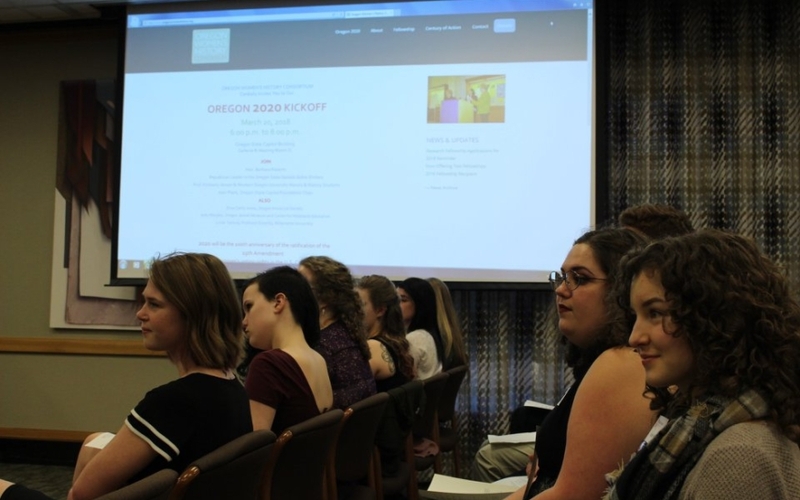 In Winter Term 2018, Bella Magdaleno and Brianne Moodie in Professor Kimberly Jensen’s Honors Colloquium at Western Oregon University interviewed Dean Kathy Cassity about the Nineteenth Amendment centenary and the importance of the vote. Kathy Cassity is the Dean of Western Oregon University’s College of Liberal Arts and Sciences. 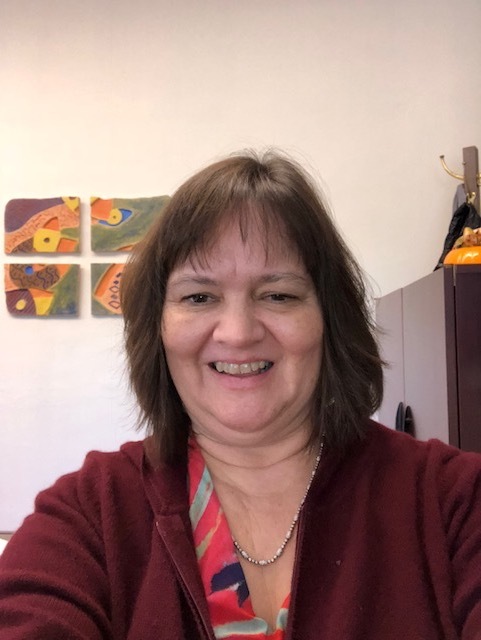 Although born and raised in Seattle, she comes to us from Honolulu, Hawaii, and she has held her current position since August of 2017. Dean Cassity spoke about the importance of civic involvement in making positive change. She stressed inclusivity as a way to achieve meaningful reform. 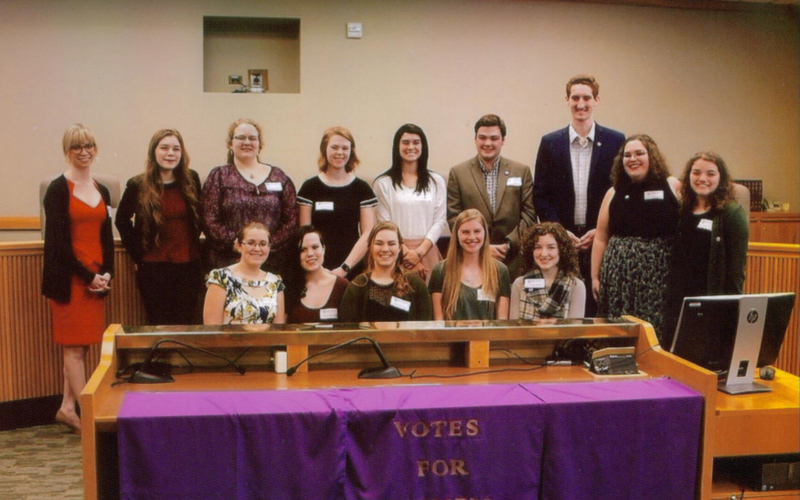 In Winter Term 2018, Amanda Lehman and Sara Madden in Professor Kimberly Jensen’s Honors Colloquium at Western Oregon University interviewed Ms. Judy Margles about the Nineteenth Amendment centenary and the importance of the vote. 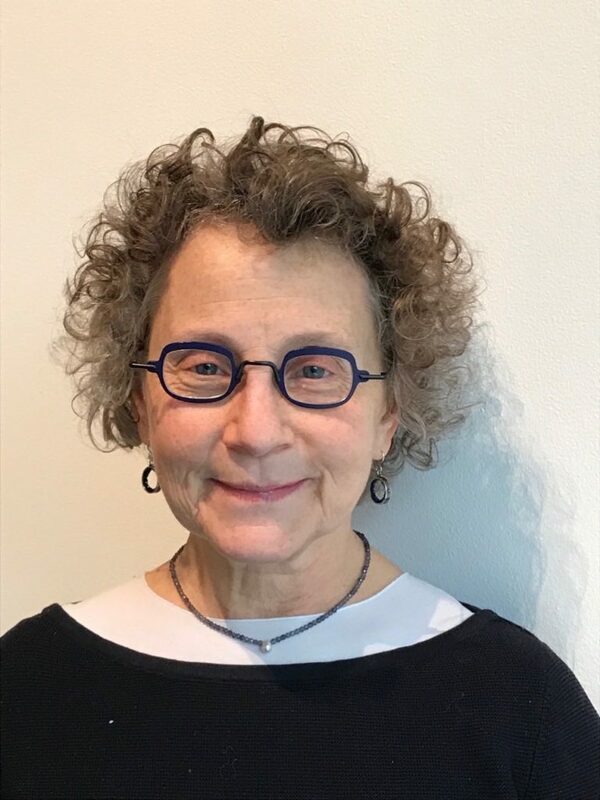 Margles is the Director of the Oregon Jewish Museum and Center for Holocaust Education. 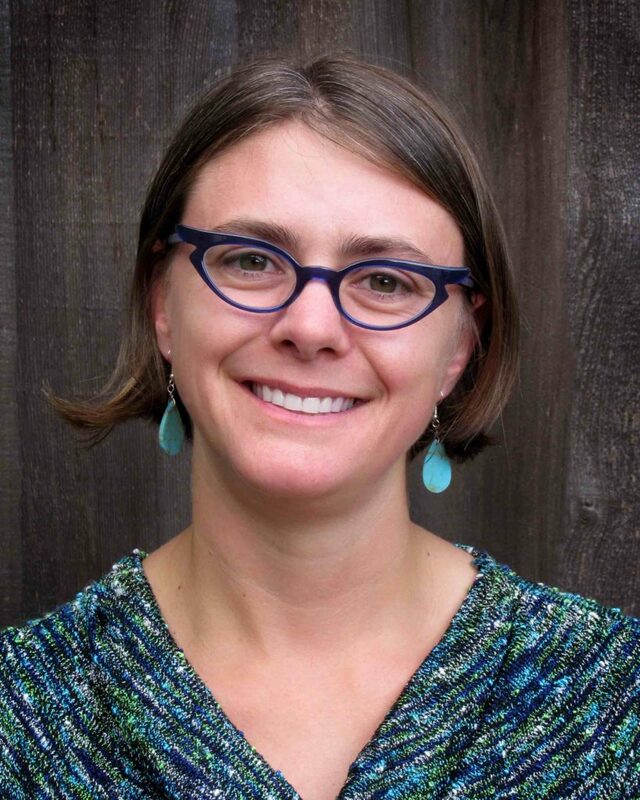 She connects historical events with current issues, placing voting within Jewish tradition and detailing Oregon women’s contributions to the movement. She also speaks to the energy of current social justice movements and the importance of using the vote to combat hate-based violence, discrimination, and inequality. 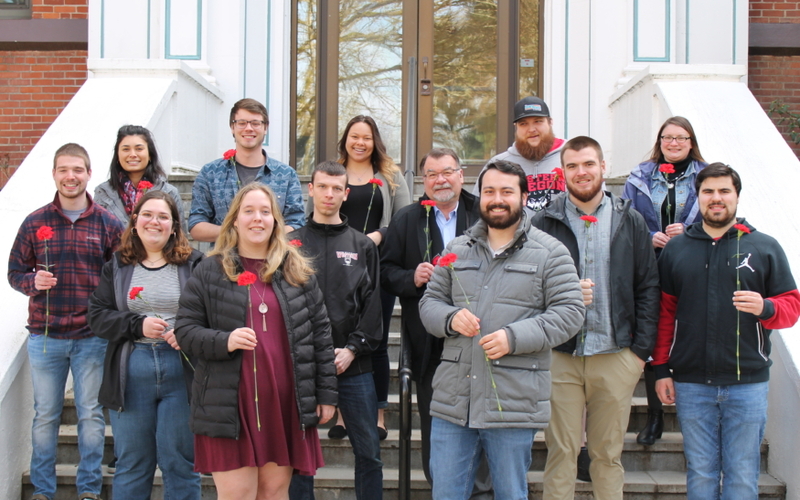 In Winter Term 2018, Katelyn Rule and Morgan Williams in Professor Kimberly Jensen’s Honors Colloquium at Western Oregon University interviewed Professor Linda Tamura about the Nineteenth Amendment centenary and the importance of the vote. Professor Tamura is Professor Emerita at Willamette University in Salem, Oregon. She has spent many years researching the history of Japanese Americans in Oregon. 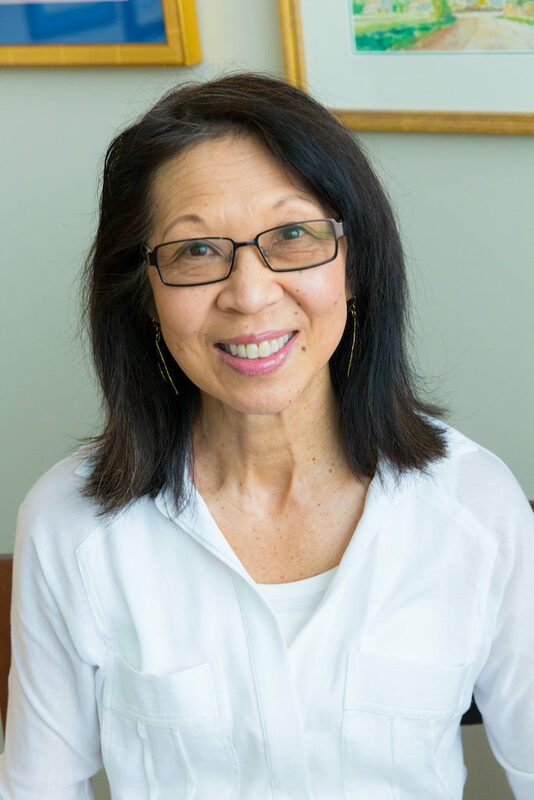 Her many publications include The Hood River Issei: An Oral History of Japanese Settlers in Oregon’s Hood River Valley (University of Illinois, 1993) and Nisei Soldiers Break their Silence: Coming Home to Hood River (University of Washington, 2012). We are still working to build a nation that provides equal rights for everyone. It is important not to take for granted the rights we have gained and the stories of those people who were part of the struggle to achieve those rights. In our interview, Professor Tamura focuses on Japanese Americans and their struggle for U.S. citizenship during and after World War II, and shares some of their personal stories. 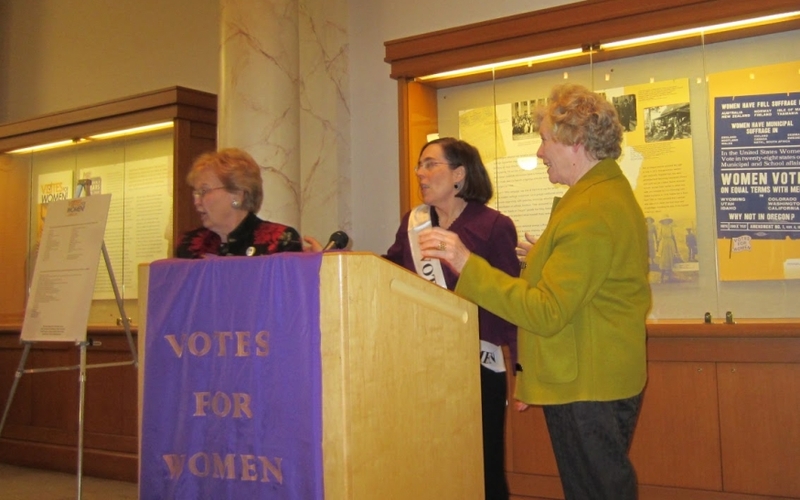 In Winter Term 2018, Antonia Scholerman and Rachel Worley in Professor Kimberly Jensen’s Honors Colloquium at Western Oregon University interviewed Senator Jackie Winters about the Nineteenth Amendment centenary and the importance of the vote. 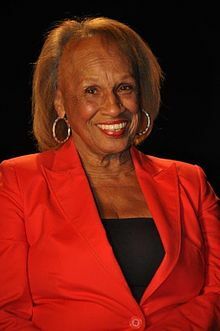 Senator Winters was born in Topeka, Kansas, but later moved to Oregon where she and her family survived the Vanport Flood. 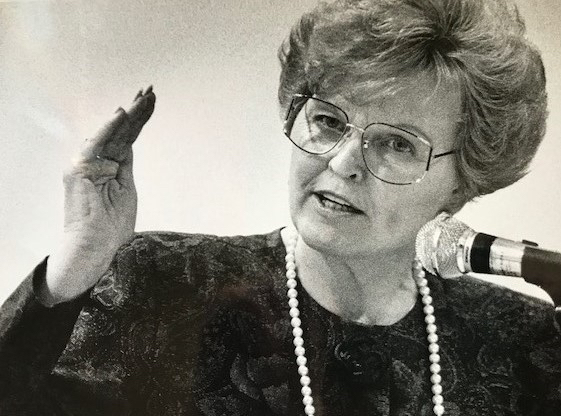 While acting as Ombudsman for Governor Vic Atiyeh, she helped to form the Oregon Food Share Program. She worked with her family to open several restaurants and was elected to the Senate for the first time in 2002 after serving four years in the House. 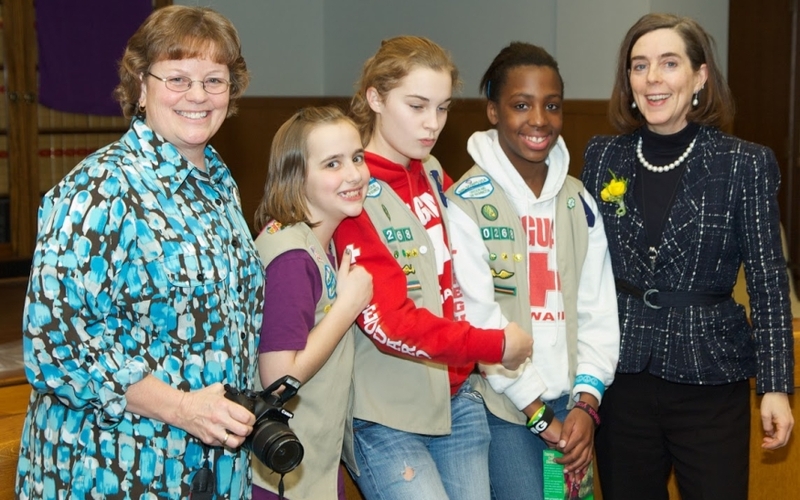 She is currently the Republican Leader in the Oregon State Senate. Senator Winters stresses the importance of political participation and inclusion of women.